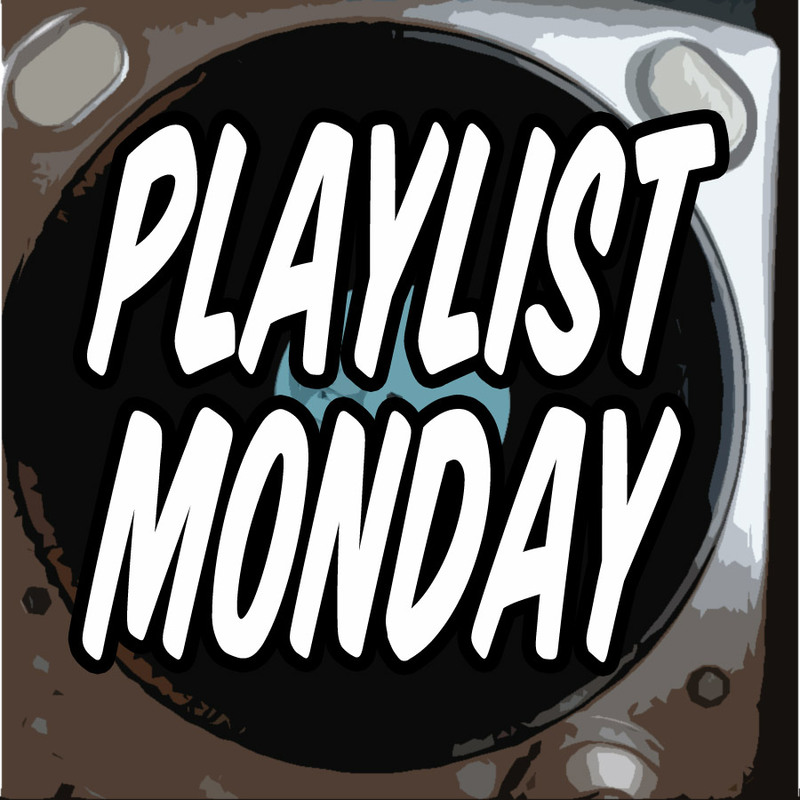 In the original Playlist Monday – Same Sample I played songs with the same sample back to back. In this version I am going to give the original sample and four songs that sampled it. Jonathan Athon, bassist and vocalist from Black Tusk, died yesterday. To pay tribute to his memory, today’s playlist consists of sludge metal songs.